Mishmash of Musings: Release Day! It’s time. 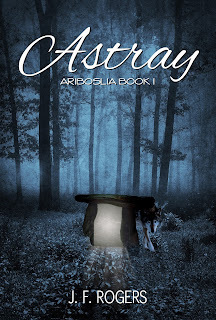 Ariboslia Book 1: Astray ebook is available on Amazon. 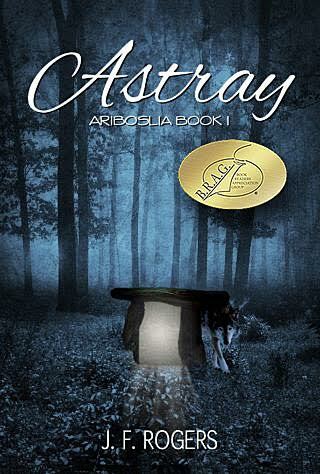 The paperback is slated for June 15th. Now the question is: do I get going on book 2?